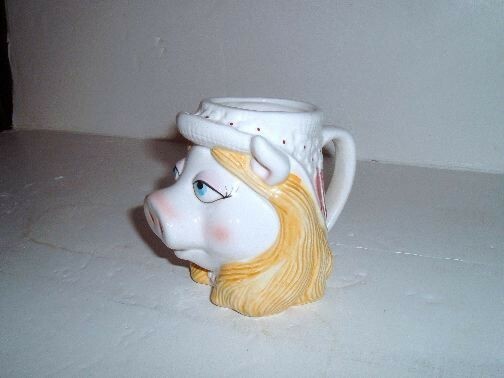 MISS PIGGY Muppet character Mug by Sigma. Manufacture date is unknown. The Mug is marked: Sigma, The Tastesetter. The Mug is from a Private Collection and is in excellent condition.